We meet Friday afternoon at the National stadium "Vasil Levski" and leave to ancient Apolonia, the so called Sozopol town. 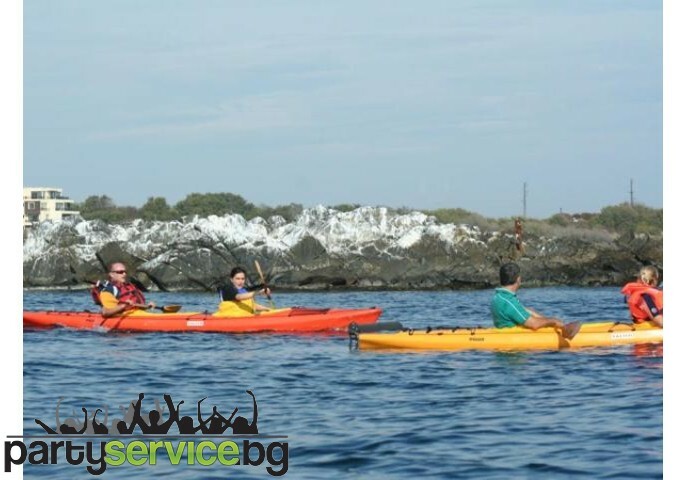 We will settle at "Adventure Beach Camp" which is situated between "Bash Beach" camp and "Zlatna ribka" camp close to "Gradina" camp. 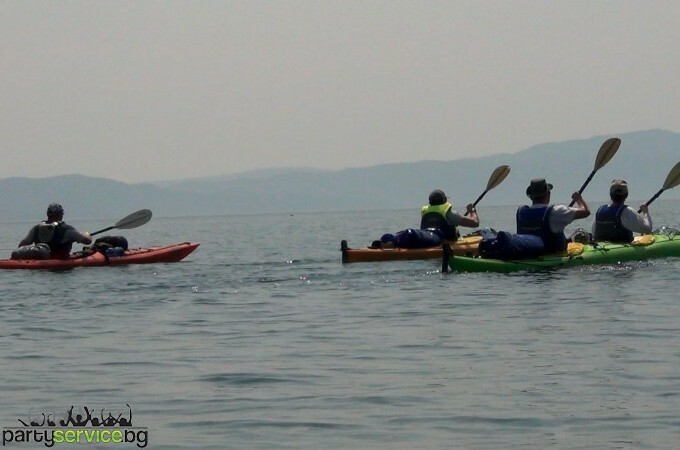 Right after breakfast there are instructions for the specifics of the sea kayak paddling. 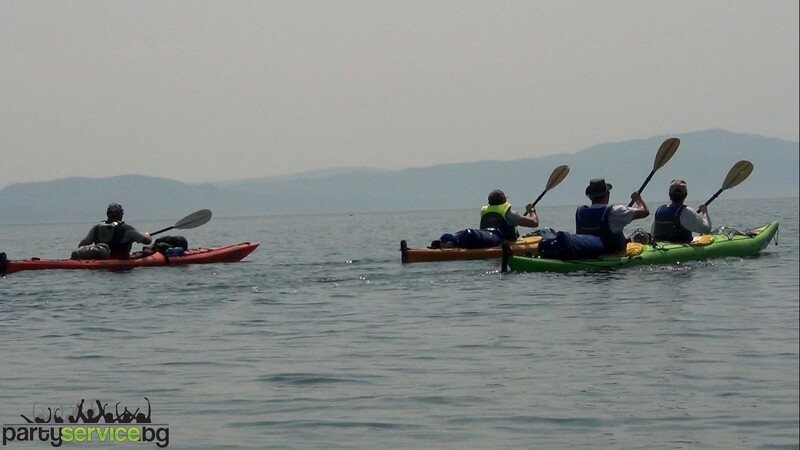 Than we separate in the kayaks and we start the trip to St. Ivan Island or so called - Snake Island. We will stop for a breack at one of the small bays to swim and have a sun bath so that we can show off to our colleagues when we're back at the office. We'll make a round trip to the island and we'll go back to "Adventure Beach Camp". Next morning, shaken by the good music and last night coctails we'll go again with the kayaks but this time South direction. 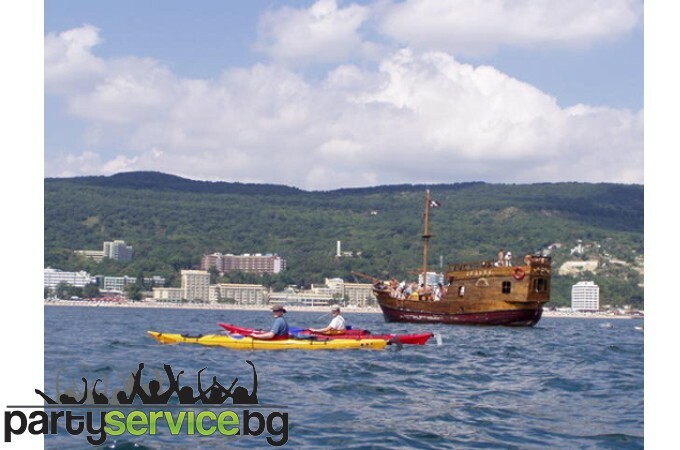 Our last aim is to reach the beach of "Smokinia" Camp. After we enjoy the beach we jump on the bus and travel back to Sofia.